"The time has come to embrace the power of your mind to create the dreams of your heart!" The time has come to embrace the power of your mind to create the dreams of your heart! The fact is you have the power to actively engage your thoughts and dynamically create new communication between your brain, mind and heart. 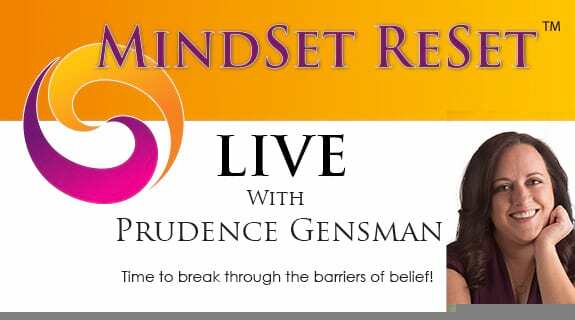 MindSet ReSetTM shows you new ways to enhance your thinking using inspired brain thought technology coupled with spiritual exploration. Learn how to powerfully manage your thoughts to open to new opportunities and possibilities. Reveal inner ideas and solutions, those things that once appeared to be blocks are no longer seen as limitations. Gain access to positive control in the way you think and the results experienced. Show up more fully in relationship with yourself and develop deeper, more meaningful connection with others. Learn effective tips that can be implemented right away and set you in the direction of your goals. MindSet ReSetTM provides progressive education learning tools designed to set into action your power to accelerate change in order to reveal your unique signature and authentic expression of life. If you desire to get to your goals faster and easier, live a life of empowered choice, live on purpose, and feel abundantly fulfilled, you must take the first step, and open up to a new way of thinking. MindSet ReSetTM will work with you to apply these tools to your life, allowing space for creativity, new adventures and joyful living. 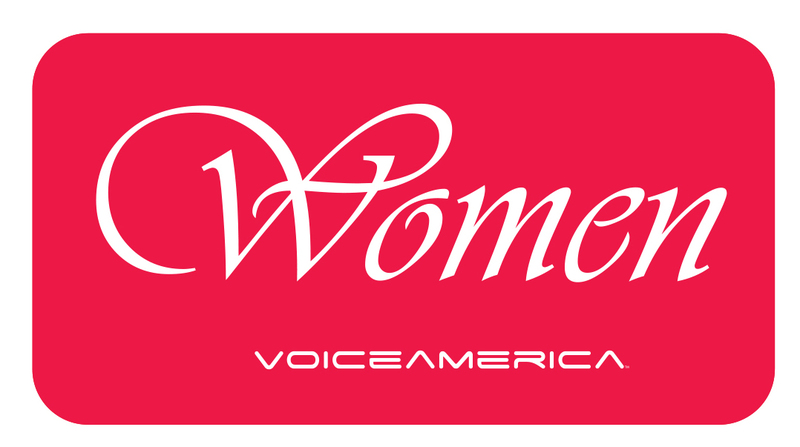 Have your questions answered LIVE with Prudence Gensman ON AIR!